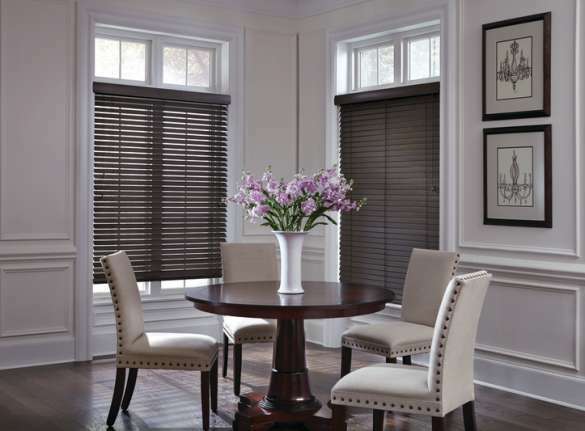 Add a warm, rich dimension to any room. 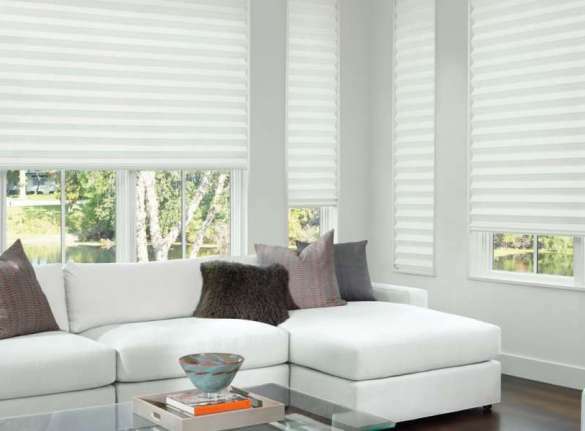 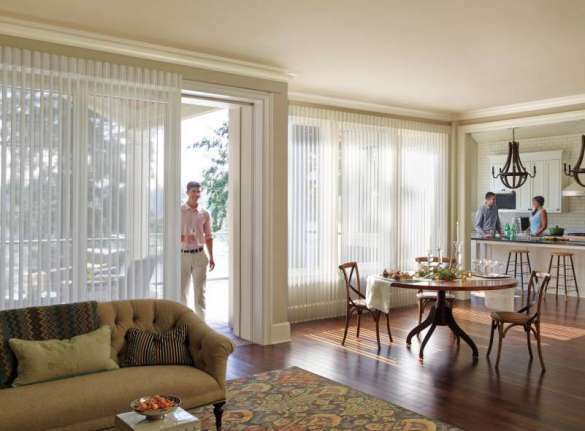 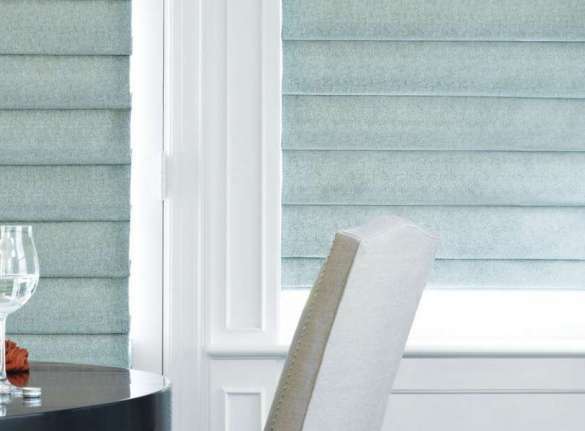 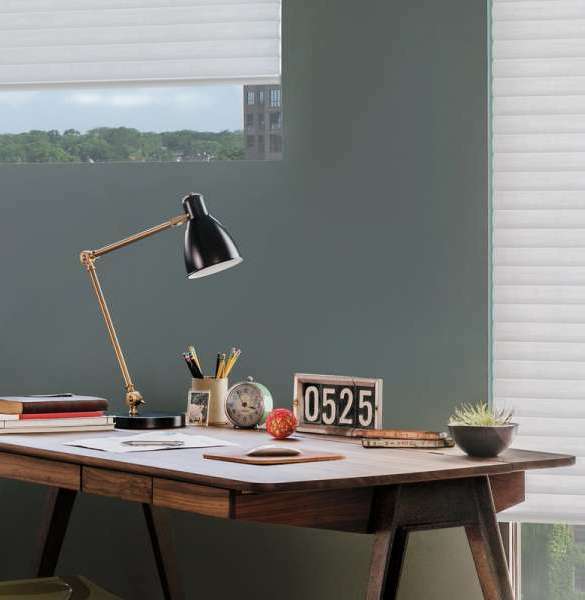 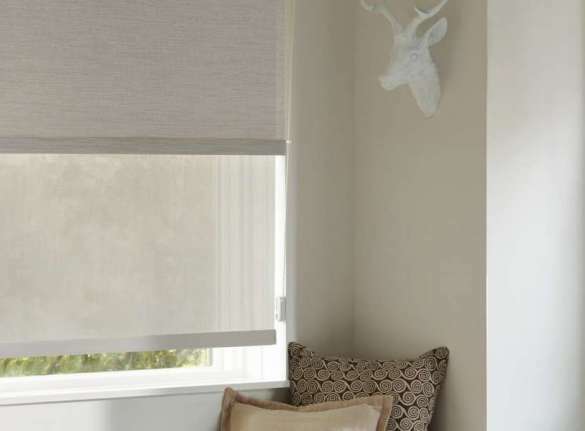 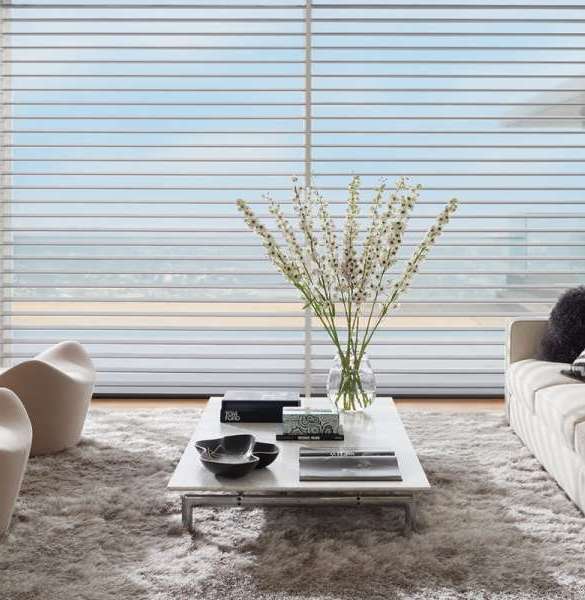 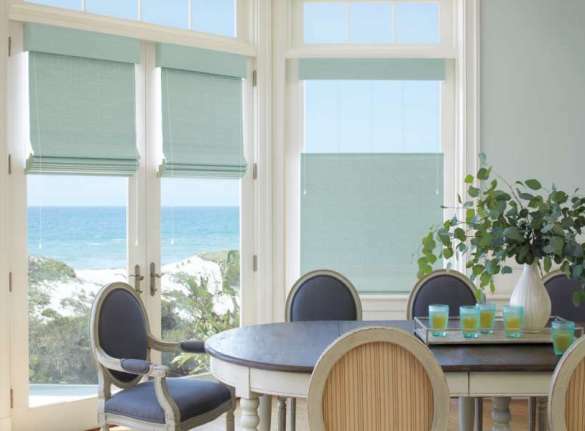 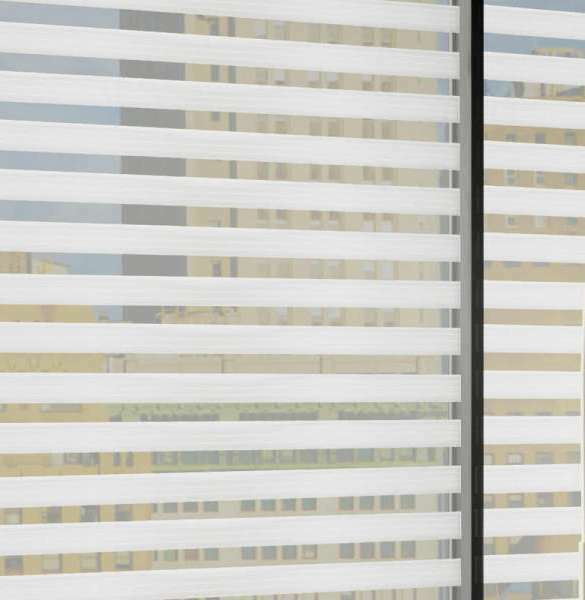 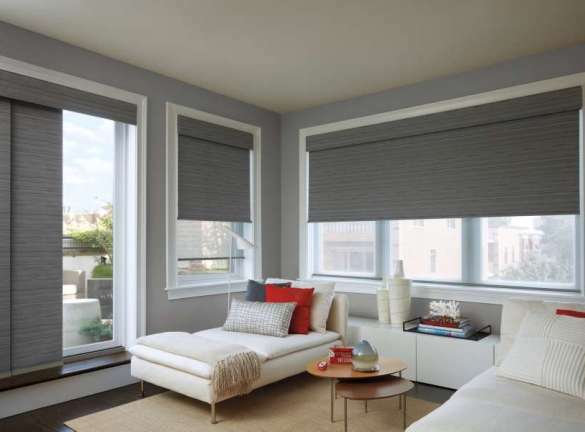 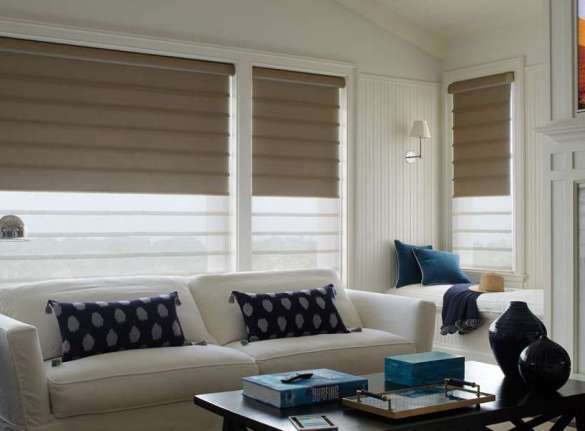 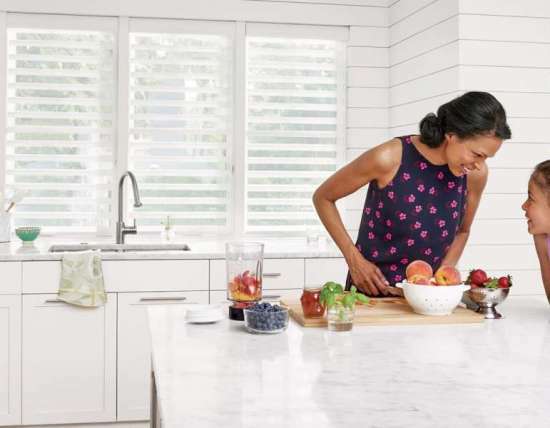 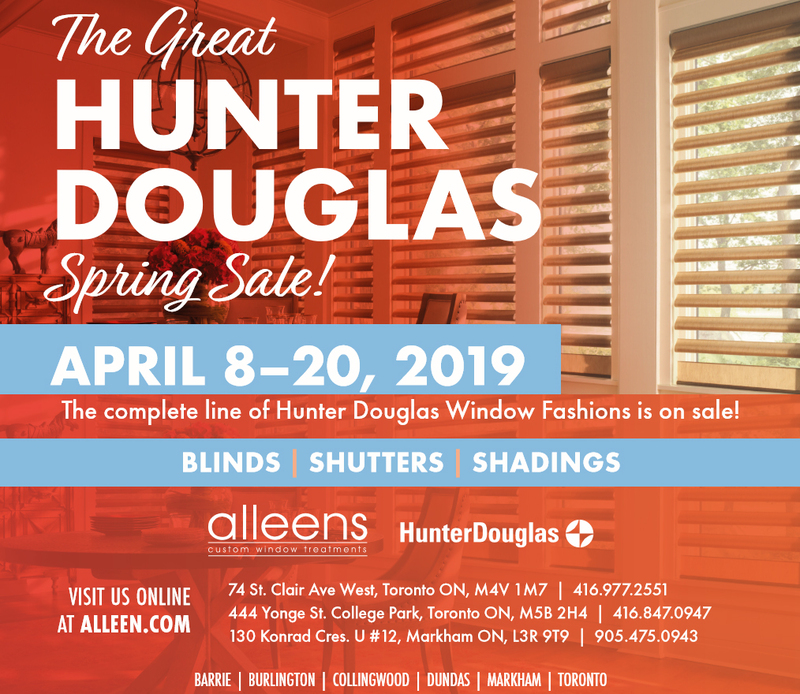 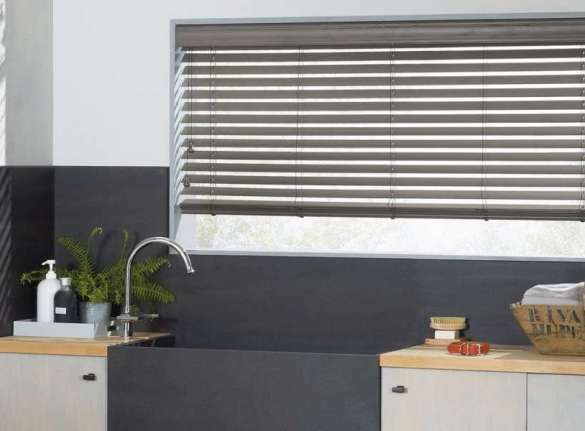 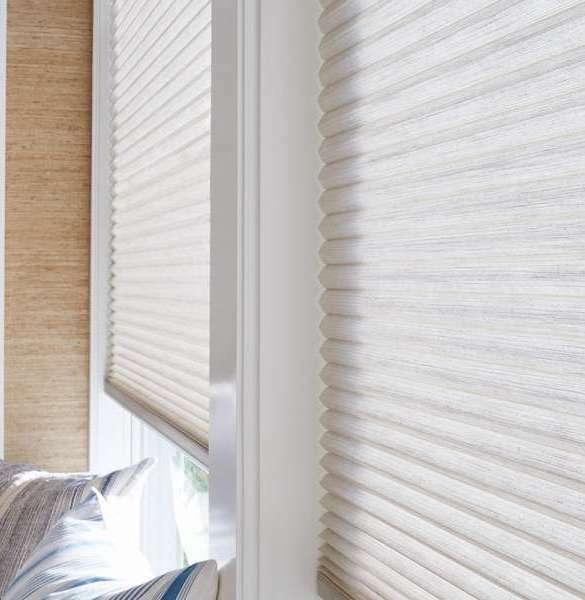 Hunter Douglas Canada is proud to offer the largest selection of window covering solutions in the industry. 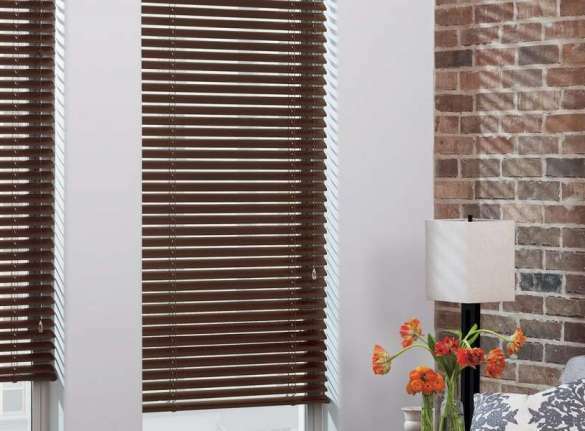 Their innovative and decorative products are made to the most stringent specifications and delivered promptly. 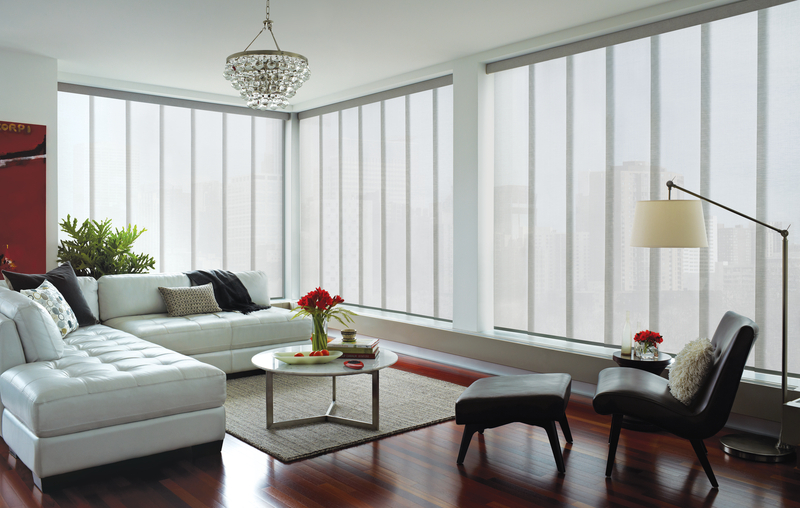 We recommend the professional measurement and installation services offered by Alleen’s Custom Window Treatments.